Firstly – sorry it has been so long since I have written a post. It has been manic here! Whilst I am trying to get through a lot of data work and disappearing off to Ireland and Cardiff (for the second time), Holly has been starting to write some website content and disappearing to Manchester (also for the second time) to take some more images of their Challenger material. The website is nearly here! Fingers crossed it should go live by the end of the month (but don’t take my word for it!). This website has been tremendously useful. It contains pretty much all of the Challenger reports, including the narratives. Brilliant for double checking specimen labels. 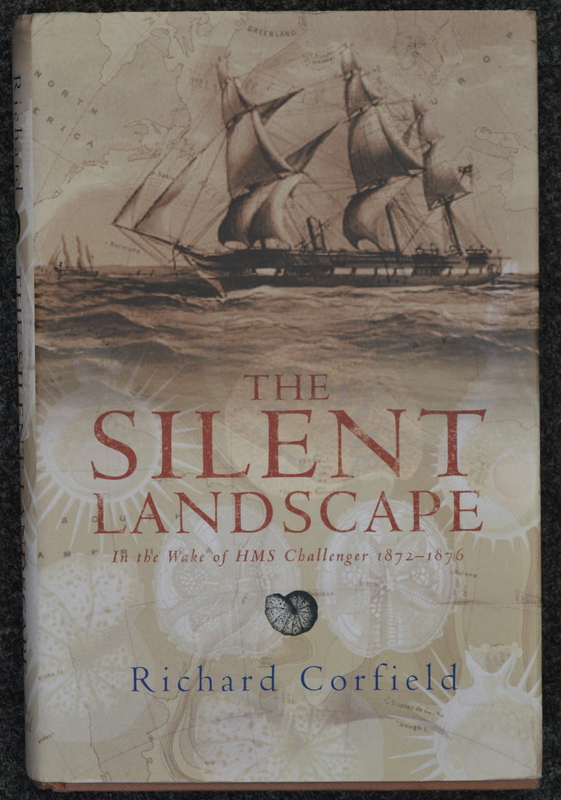 The Silent Landscape: In the Wake of HMS Challenger 1872-1876 by Richard Corfield. This book has been great to read up on the voyage – easy, informative read that takes you right the way through the voyage. 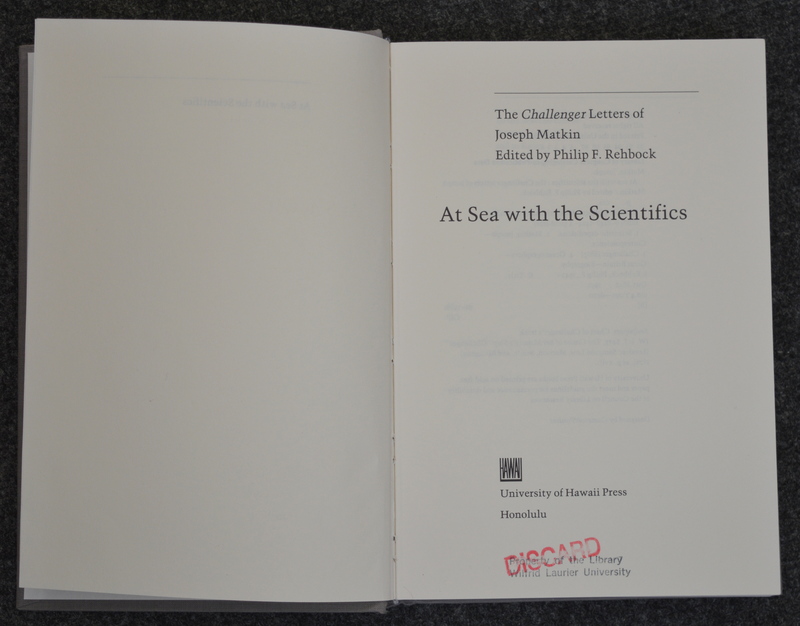 At Sea With the Scientifics, The Challenger Letters of Joseph Matkin by Philip Rehbock. This book gives you the voyage from a different perspective. This book is full of letters written by Joseph Matkin, the ship’s steward assistant. He takes us on his own Challenger journey. 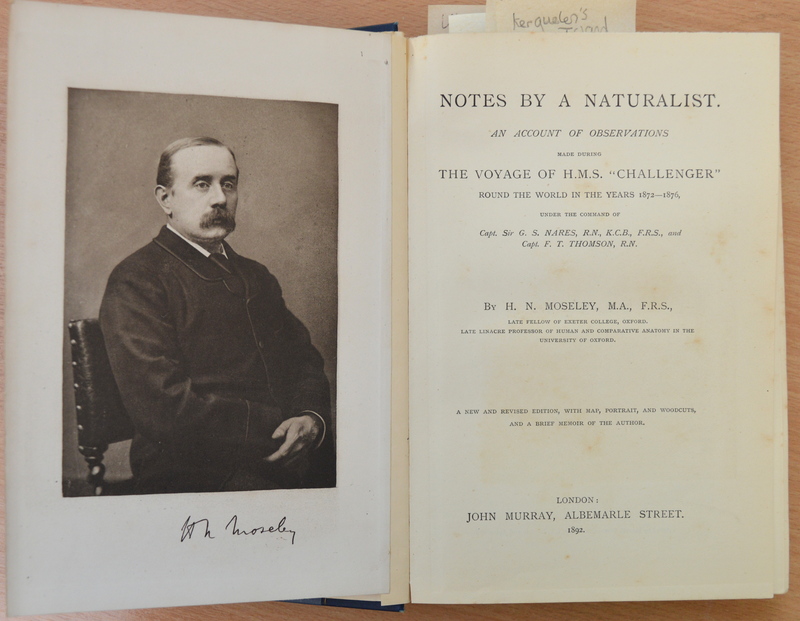 Notes by a Naturalist on HMS Challenger by H N Moseley. This book is different yet again. Moseley was one of the scientists on board. Rather than concentrating on what was dredged and trawled at sea, Moseley concentrates on the actual land areas the ship anchored at. He talks about subjects such as the landscape, botany, the people they meet and the culture. These are definitely some of the best resources on a variety of subjects to do with the HMS Challenger voyage. Hi Pam! We couldn’t have done it without you. The slides you worked on will be going up soon. The site is still in ‘test’ phase and the developers are working hard to make it fully live.